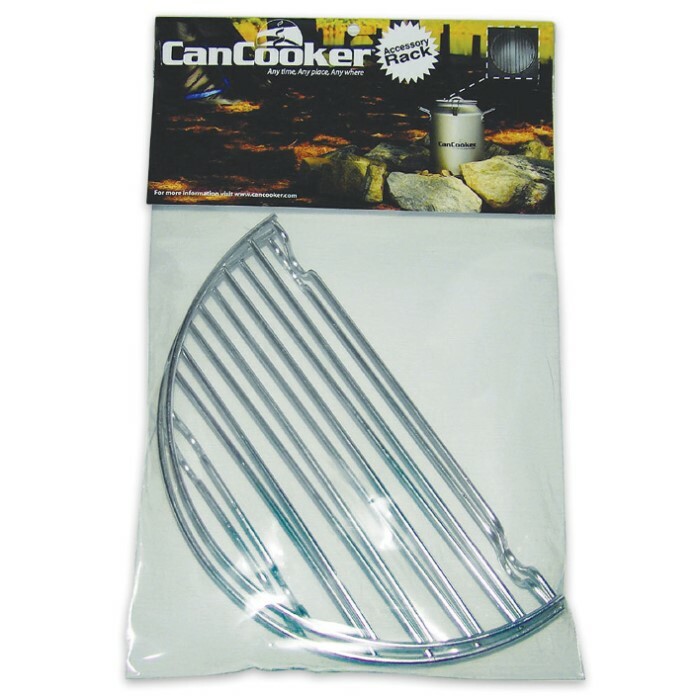 CanCooker Rack | BUDK.com - Knives & Swords At The Lowest Prices! 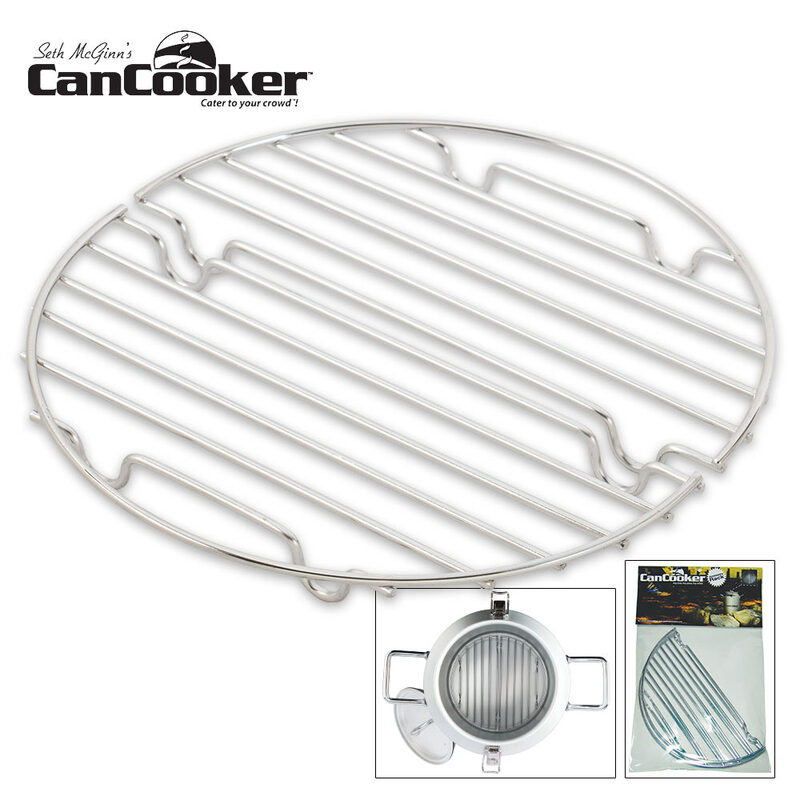 The CanCooker Rack is made specifically for the CanCooker and CanCooker Jr. cooking vessels. 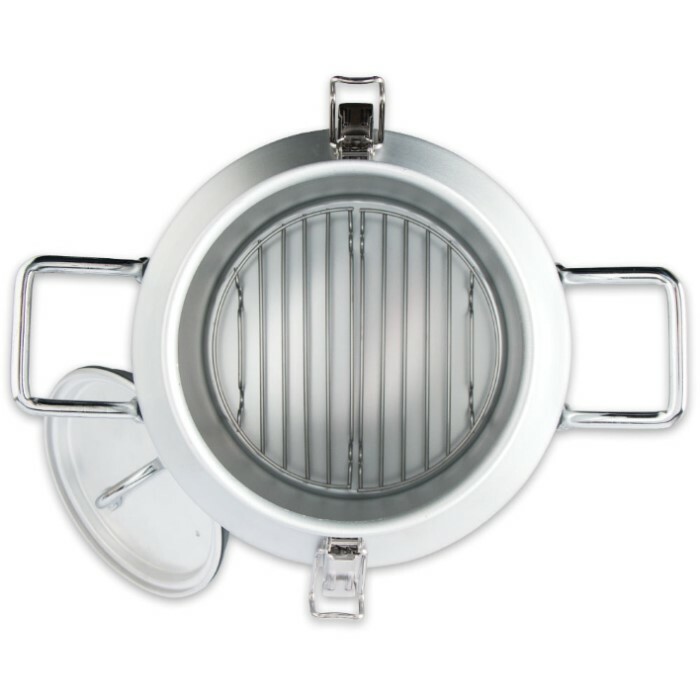 It is a two-piece design of rust-resistant stainless steel that will raise your food off the bottom of the vessel to prevent burning. It can also be used to steam foods by using empty soda cans underneath it to raise it even higher.